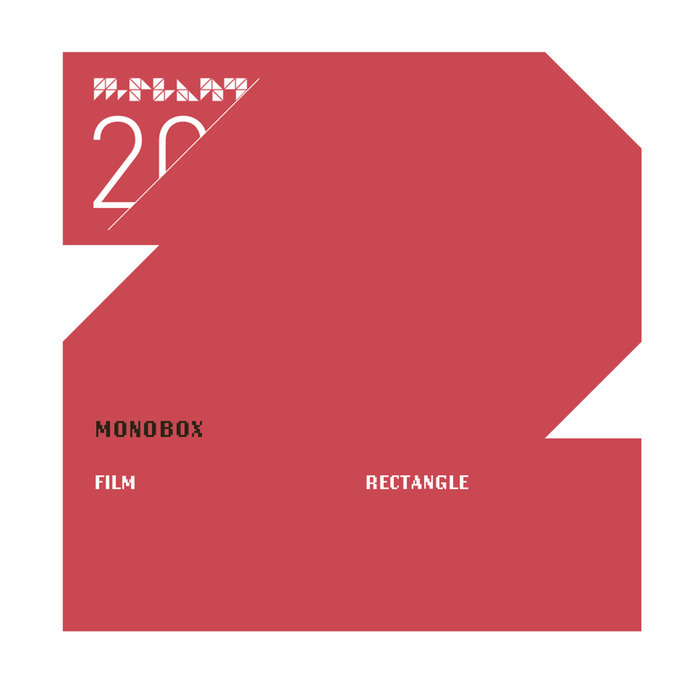 This is something of a treat for techno fans: a rare appearance from Robert Hood's sci-fi inspired Monobox project. Amazingly, the last original material Hood released under the pseudonym was way back in 2003. This brand new two-tracker sees him in fine form, layering exotic, alien melodies over typically jacking, stripped-back techno rhythms. "Film" opens proceedings. With darting electronics and melodic synths riding a hypnotic, clap-heavy groove, it's as hypnotic and engaging as you'd expect, with a more picturesque feel than many of Hood's productions. "Rectangle" is a touch dubbier with more than a hint of acid within the chaotic electronic squiggles and relentless kick drums, while grandiose cymbals give the track a sweaty, energetic feel.